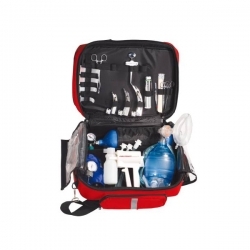 Here you can find all kinds of Emergency Equipment List and Operating-Room Equipment List, like Anesthesia Machines, Respirators / Ventilators, Operation Tables, Operation Lamps, Pendants, Electrosurgical Unit, Difibrillator, Electric Orthopedic Drills & Saws, Oxygen Generators, Suction Units, Endoscope, Ultrasonic Scalpel, Tourniquet, First-aid Kit, Stretcher & Rescue Bed, Patient Monitor, ECG Machine. 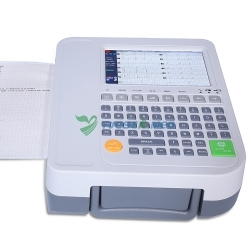 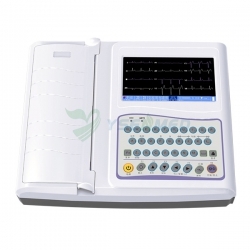 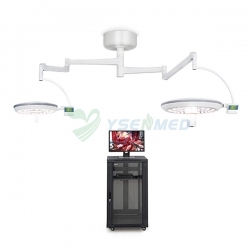 Hospital Emergency Equipment / Operating-Room Equipment For Sale With Low Price And Good Service. 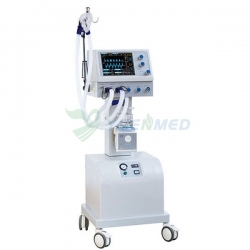 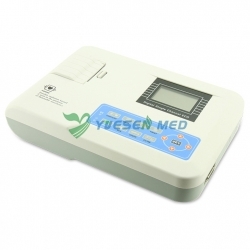 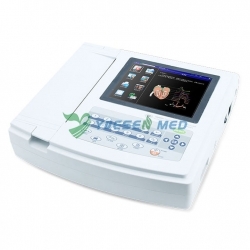 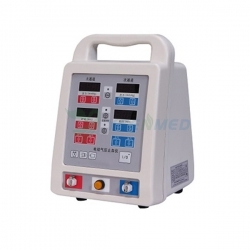 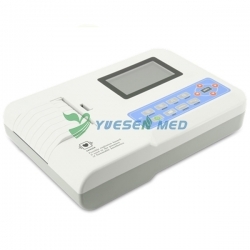 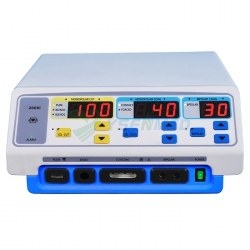 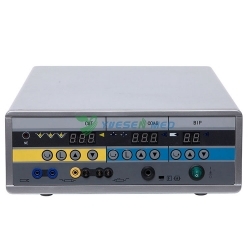 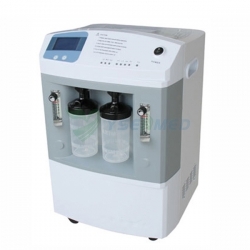 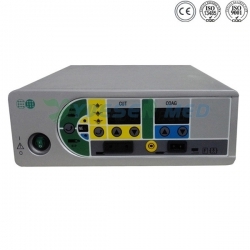 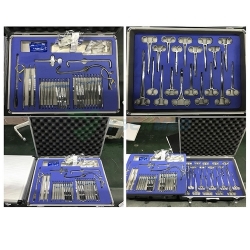 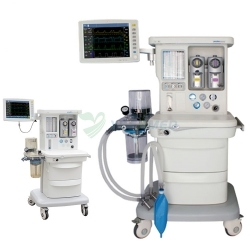 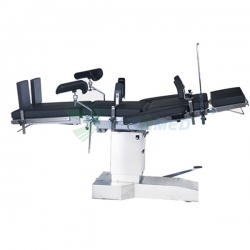 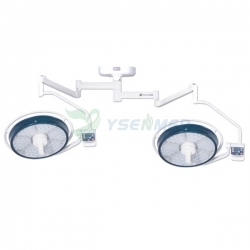 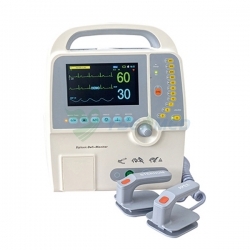 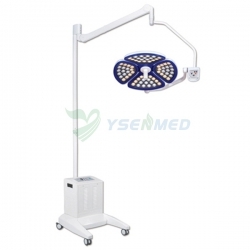 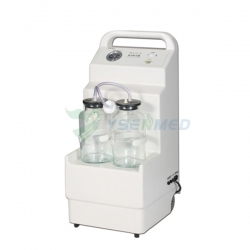 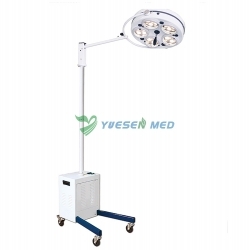 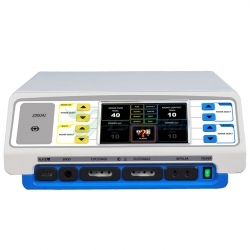 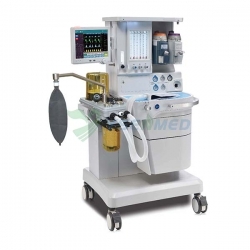 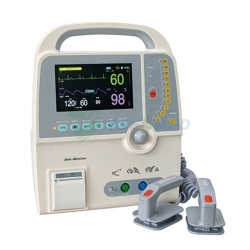 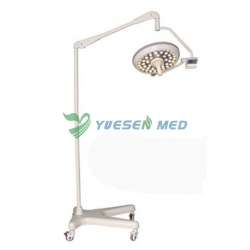 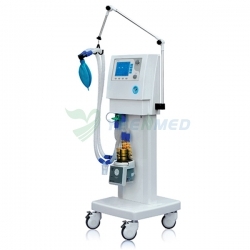 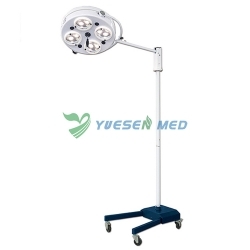 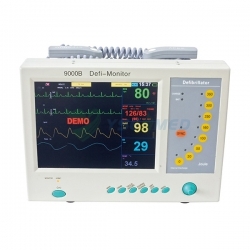 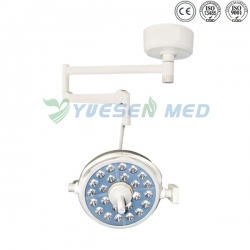 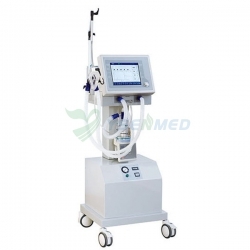 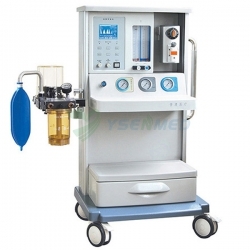 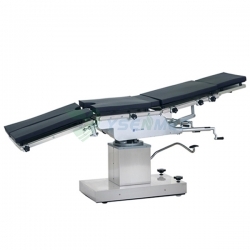 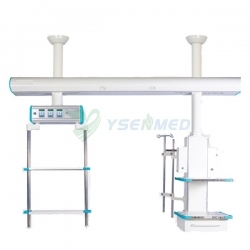 Can Save More than 30% Cost - Operating Room Equipment Supplier - YSENMED, China.